WAYJO is Australia’s leading Youth Jazz Orchestra...and we need your support! 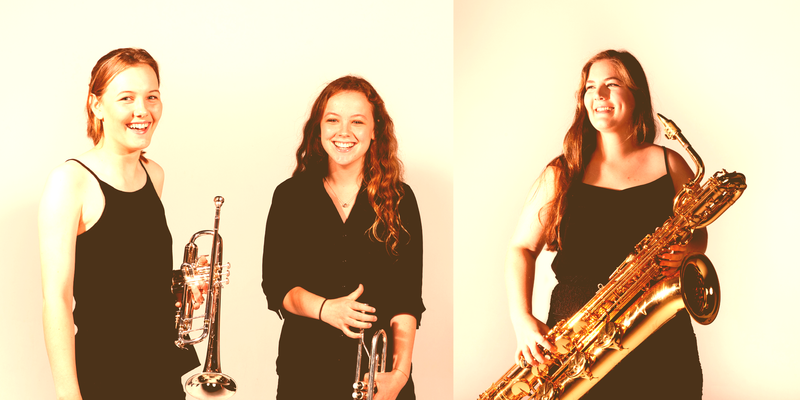 WAYJO thanks our generous supporters for keeping Australia’s leading jazz youth orchestra alive and providing unparalleled opportunities for emerging musicians and composers. All donations over $2 are tax deducable and most welcome, every little bit helps to support WAYJO! WAYJO also seeks 240 Club members, who can donate $20 per month for 12-months to support our program and activities – from our ticketed shows to our community concerts, our education programs, and our commissioning and presenting of national and international artists. You can choose to make a monthly contribution of $20 or donate $240 up front. Members of our 240 Club will receive exclusive invitations to rehearsals, unique recordings of WAYJO music, the opportunity to meet our guest artists and band members at WAYJO events, and more! WAYJO could not exist without the generosity of its government funders, corporate partners, community supporters and donors. Partnering with WAYJO provides distinctive business opportunities for organisations to engage staff and clients, promote their brand to new audiences, and gain access to one of Australia’s leading youth jazz orchestras and their guest artists… all the while, supporting the considerable efforts of our young jazz musicians to achieve their dreams!